This is where we'll store the "best" topics that have ever existed on the forums, as well as community events that are no longer relevant. Read at your own risk. 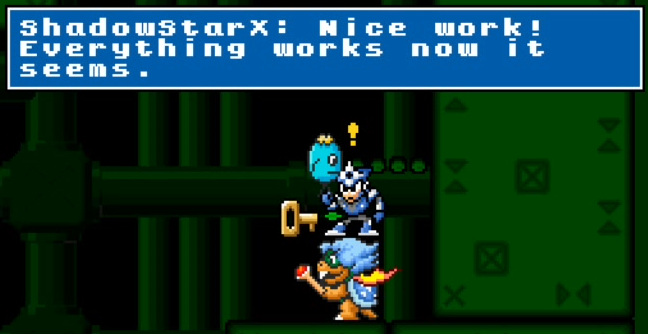 King Godzilla wrote: I was playing the Mario Challenge but then, the pipe glitch occurred when I tried to go in the pipe as Mega Man. Can you further explain "pipe glitch"? What exactly happened? And was it a pipe in a level or in the hub? Check out some Beta4 previews on my YouTube channel! Are the levels in the Mario challenge just randomly generated based on certain parameters? King of Eterity wrote: Are the levels in the Mario challenge just randomly generated based on certain parameters? They're randomly picked from the episodes you have installed. Current Project: i dont even know anymore. . . .
this was the moment i was waiting for. At least some new characters didn't look like re-skins of Peach afterwards. SMBX 2.0 β4 is coming!!! How about 2.0 β5? Meepyglobix wrote: DON'T SAY "38A??". OR I'll SHOOT YOU. Now, before you jump to conclusions, i just got appealed, so i'm ready to become different. 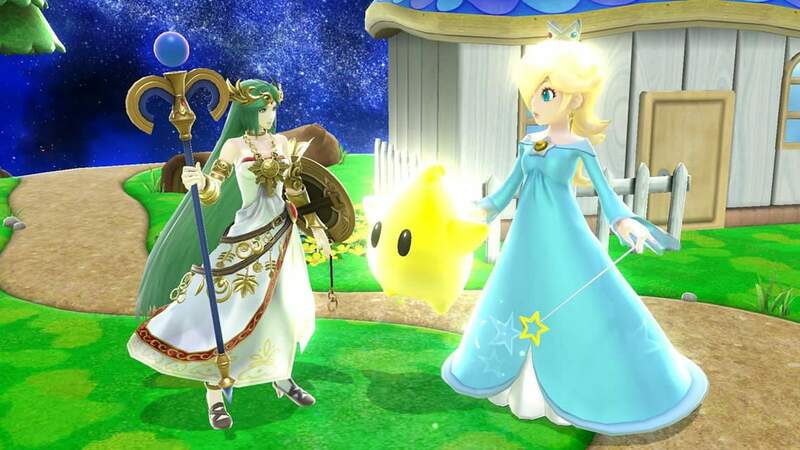 The True Goddess is the Goddess that's taller than the Goddess of light. snoruntpyro wrote: BUT HOWKWAKREW OTAME WHERE IS THE FROGSUIT AND KIRBY??????????????????????? 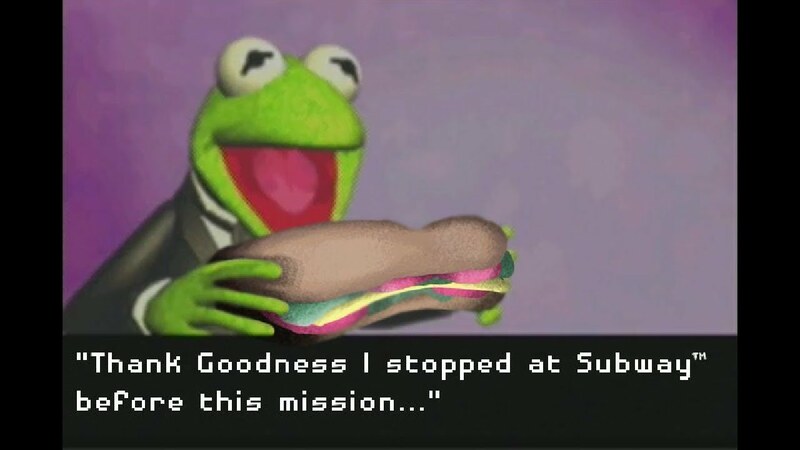 The only thing the frog suit does is improving swimming mechanics. Also, Kirby would be kind of difficult; they would have to add all sorts of enemies from kirby. I tried all GPU emulation options and none worked. 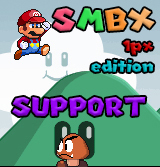 PLEASE, is there any way to replace the invisible GFX in my own SMBX with non-frameBufferObject? Discord server to play SMBX online via Parsec! Prado wrote: I tried all GPU emulation options and none worked. No, sadly. That's not how OpenGL works. It's not "invisible GFX". 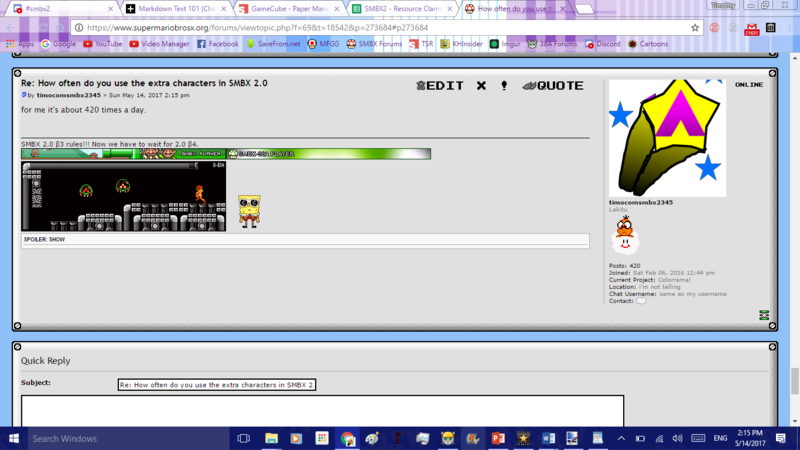 The sprites themselves aren't framebuffer objects, framebuffer objects are how the graphics are rendered. I'm afraid there's not much we can do, since this suggests your graphics card is either damaged or more than about 10 years out of date. I know that sprites aren't objects, I mean... is there any way to modify the Lua files in my episode/level to disable the use of OpenGL stuff and then replace with another sprite processing method. timocomsmbx2345 wrote: The only thing the frog suit does is improving swimming mechanics. Also, Kirby would be kind of difficult; they would have to add all sorts of enemies from kirby. timocomsmbx2345 wrote: this was the moment i was waiting for. At least some new characters didn't look like re-skins of Peach afterwards. How a simple subject changes his mind about something after it's released.. astonishing. 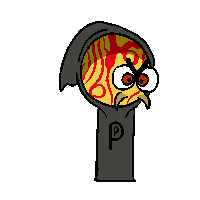 Prado wrote: I know that sprites aren't objects, I mean... is there any way to modify the Lua files in my episode/level to disable the use of OpenGL stuff and then replace with another sprite processing method. No. OpenGL is built into the engine, and required for a lot of things that 2.0 offers. Unfortunately, you'll probably have to upgrade your card (you don't need it to be top of the line, just not dying from old age). Thank you for all! And sorry for making you lose your time. 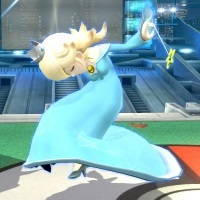 To be fair, in the Older Versions of SMBX, Rosalina used to be a re-skin of Peach. That's what i saw went deep insied "The Invasion" episode. PROX wrote: Final bug I found is that the ghost house back wall bgo and bgo-79 overlap sizeables for some reason. BGOs under sizables are BGOs lower than "background-1" layer (lower than 25). This looks nice. And of course i have an old video card, so if this doesn't work, i'll couninue to use 1.3.0.1. This is a signature. And yes, thats a signature, too. I can't wait to start using it! NewOneZ wrote: This looks nice. And of course i have an old video card, so if this doesn't work, i'll couninue to use 1.3.0.1. Really basically any video card made within the last.... 10-15 years maybe? is fine. That's because there was no other way to do that before 2.0 started existing.